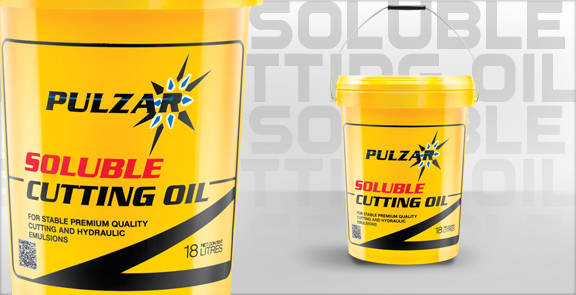 Cutting Oil for Sawing, Milling, Turning, Grinding and Drilling Operation. Suitable for use in turning and grinding work in conditions of high temperature and extreme pressure. Compatitble with both metal and stainless steel.